Ghost comedies and horror comedies are not something new. Especially in the recent times, several films of the genre have come. And the good thing is that most of them turned out to be safe bet. Sudden Star Allari Naresh is constantly facing failures, and he needs one solid hit to get back on to the success track. 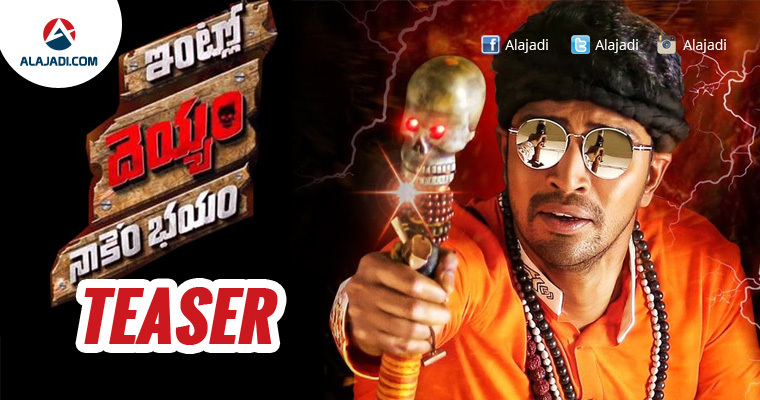 Allari Naresh is currently awaiting the release of his next film which is a horror comedy. 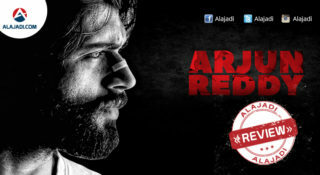 The film has been titled as ‘Intlo Deyyam Nakem Bhayam’. 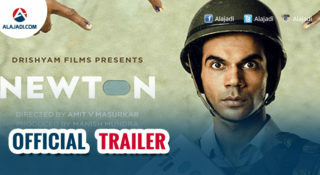 For the first time, Naresh will be seen sporting saffron clothes and doing fun as ghost-buster. 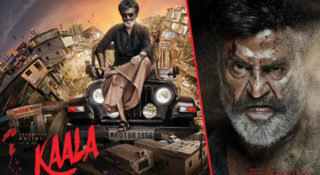 While the film’s plot is tried and tested formula which has been done to death so far – a farm house located in the outskirts of city and it’s being a haunted place, one needs to wait and see what would be the fun factor that would help the film. Meanwhile, of late, Naresh has been on a downward spiral. His recent films have lacked his trademark comedy resulting in the poor performance at the ticket windows. And all eyes are now on his next Intlo Dayyam Nakem Bhayyam. Let’s wait and see. The film is being directed by comedy entertainers specialist G Nageshwara Reddy and produced by BVSN Prasad, ‘Intlo Deyyam Nakem Bhayam’ is gearing up for release on 11th November. Allari Naresh pinned a lot of hopes on the film.